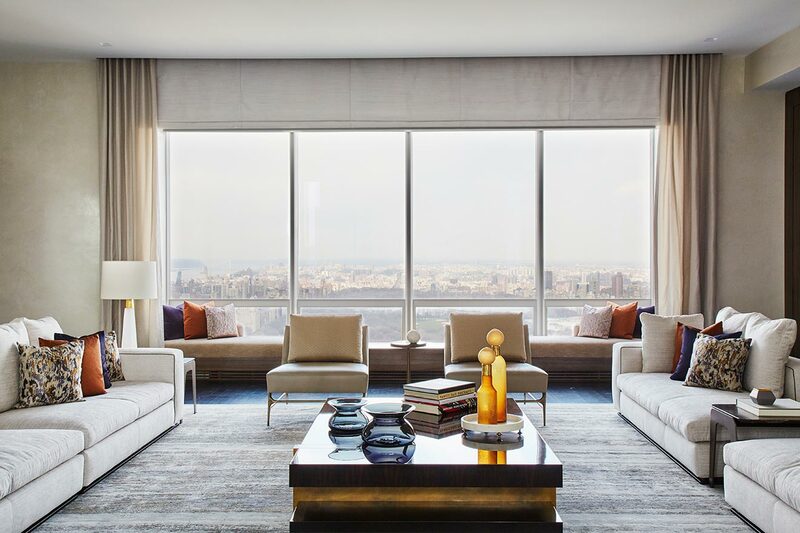 Steps away from Central Park, this 61st-floor apartment balances sweeping city views with modern interiors by Jeffrey Beers International. 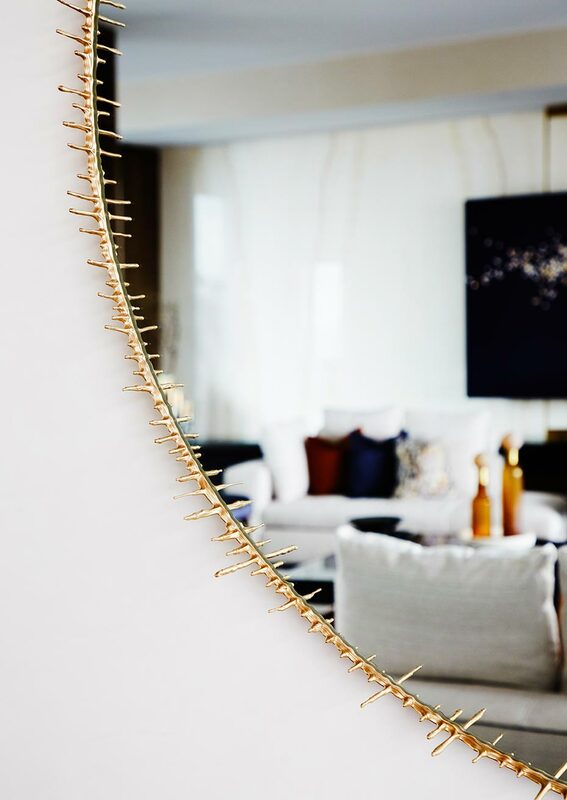 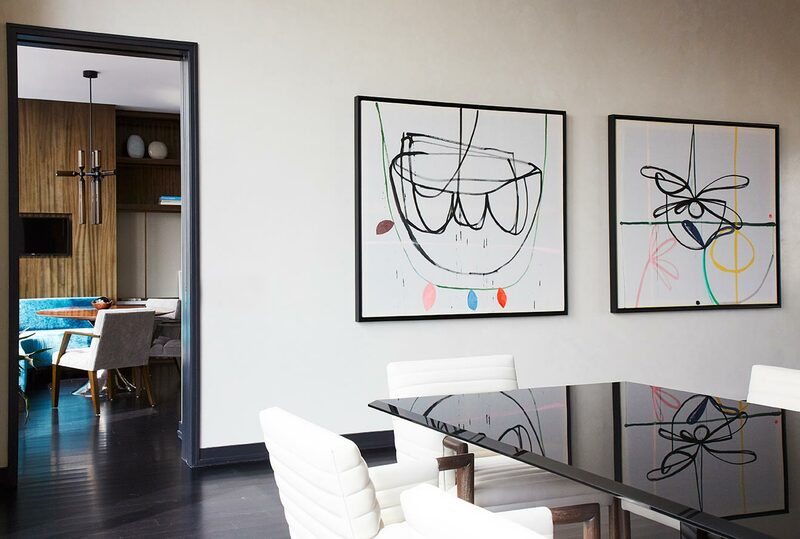 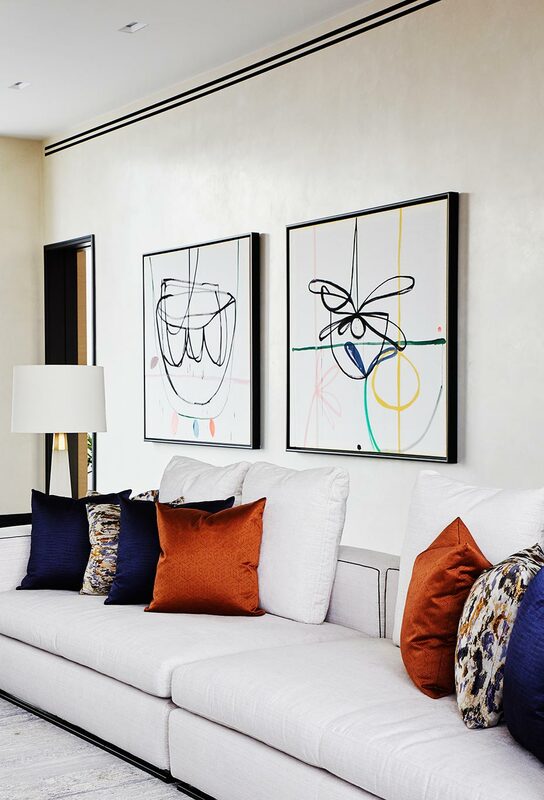 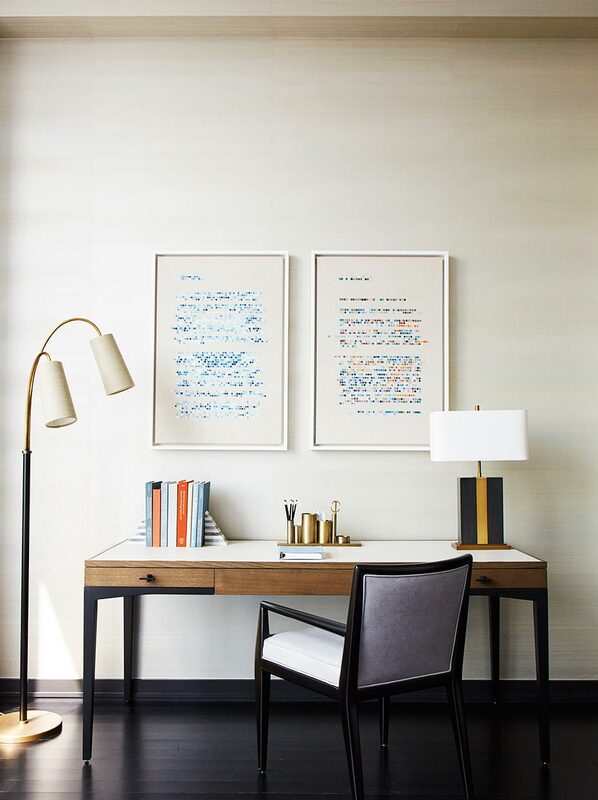 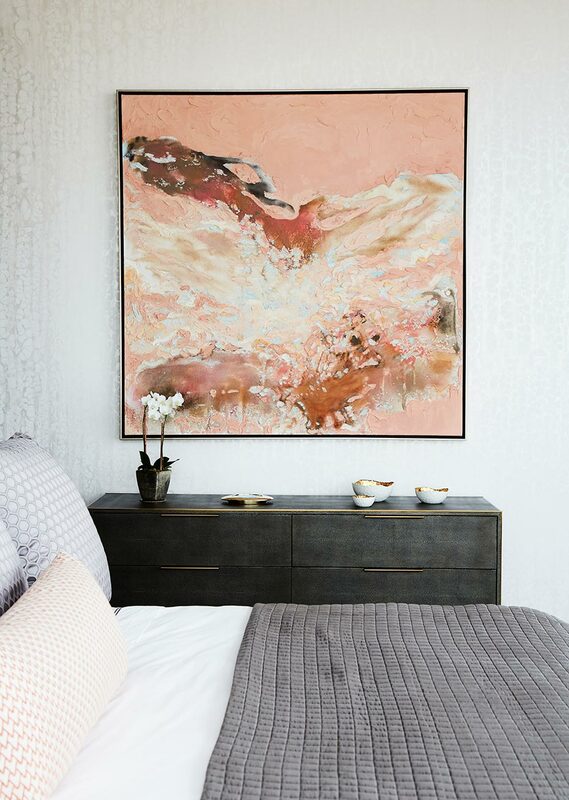 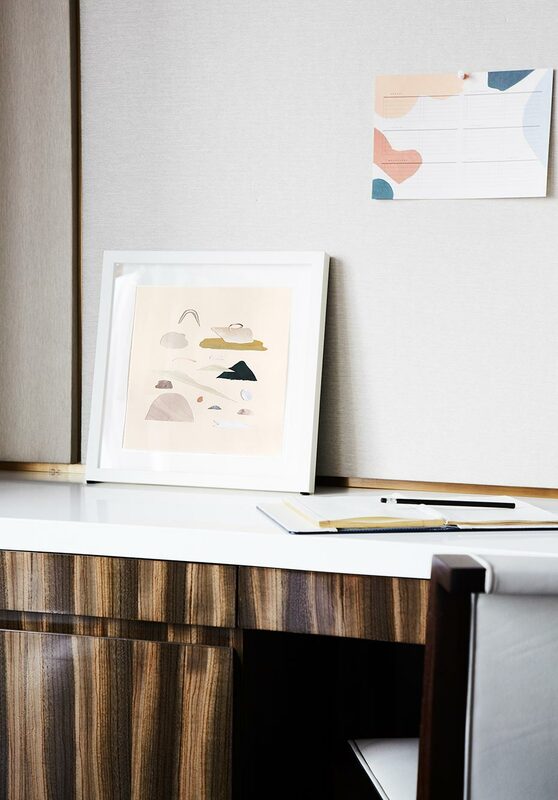 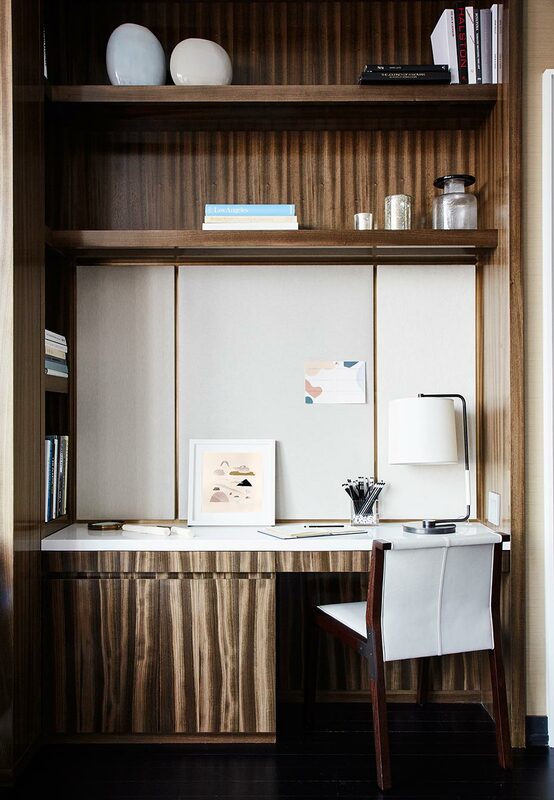 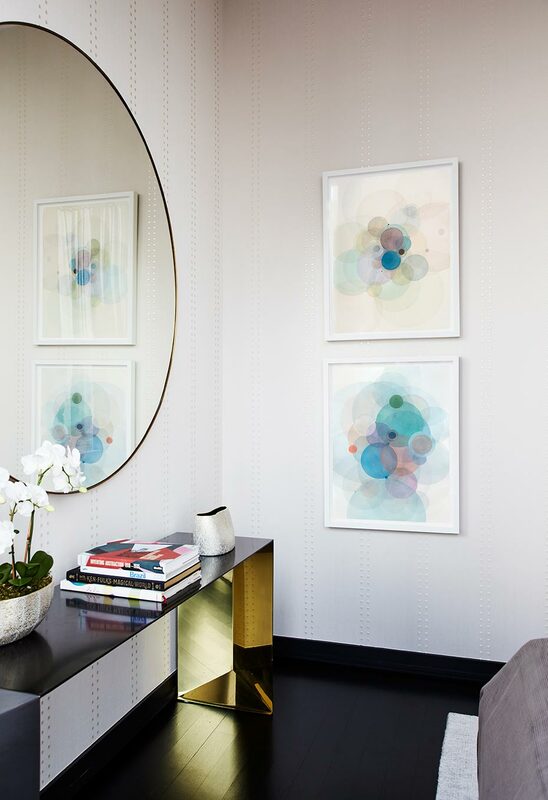 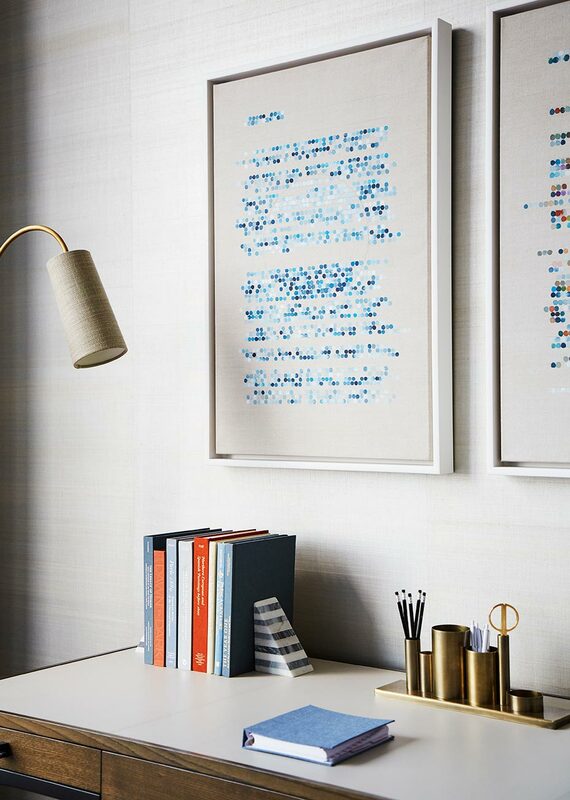 The warm and inviting home includes a carefully curated selection of artwork by several Uprise Art artists, from a 22k gold site-specific installation by Christina Watka in the Grand Living Room, to a pair of paintings referencing letter-writing by Gail Tarantino above the desk in the bedroom. 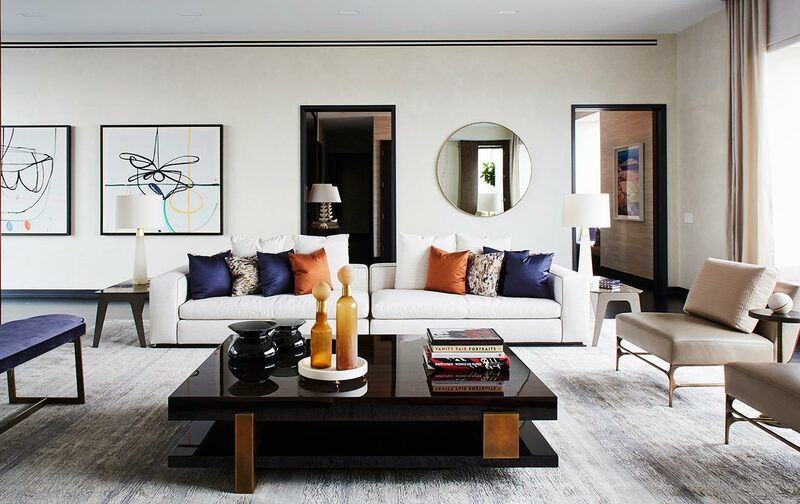 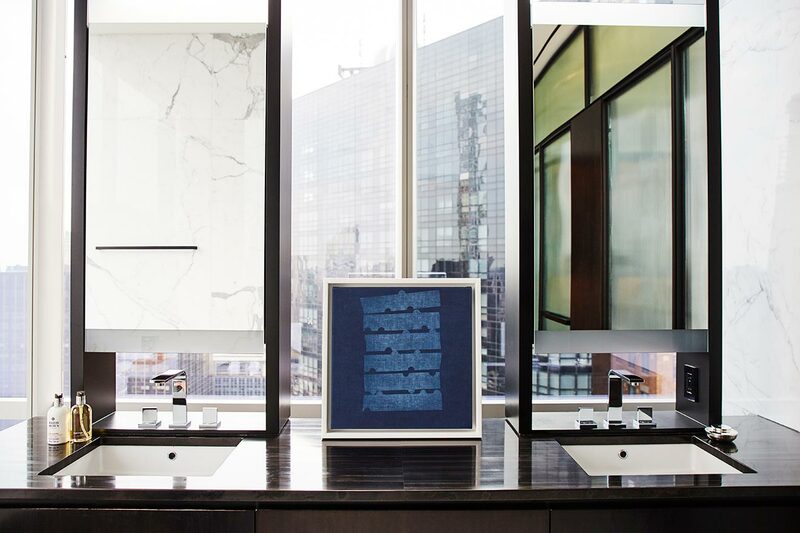 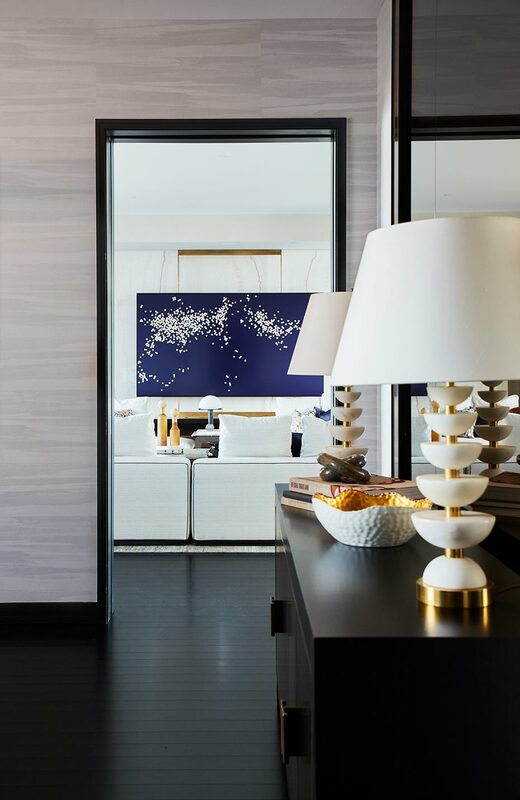 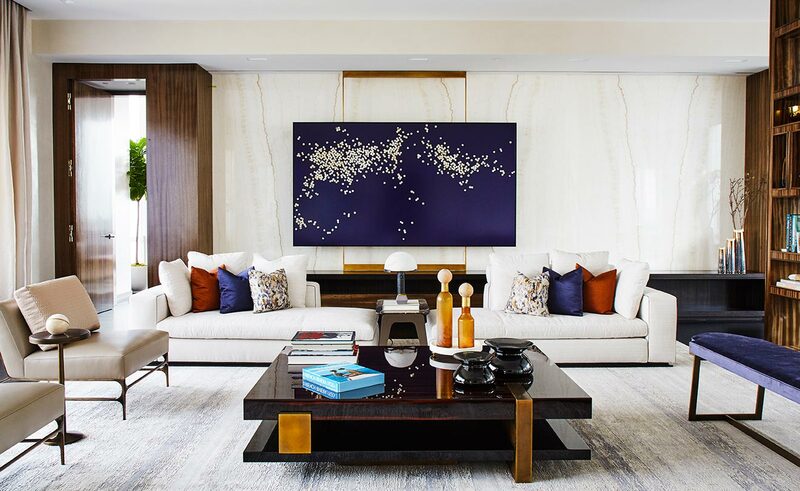 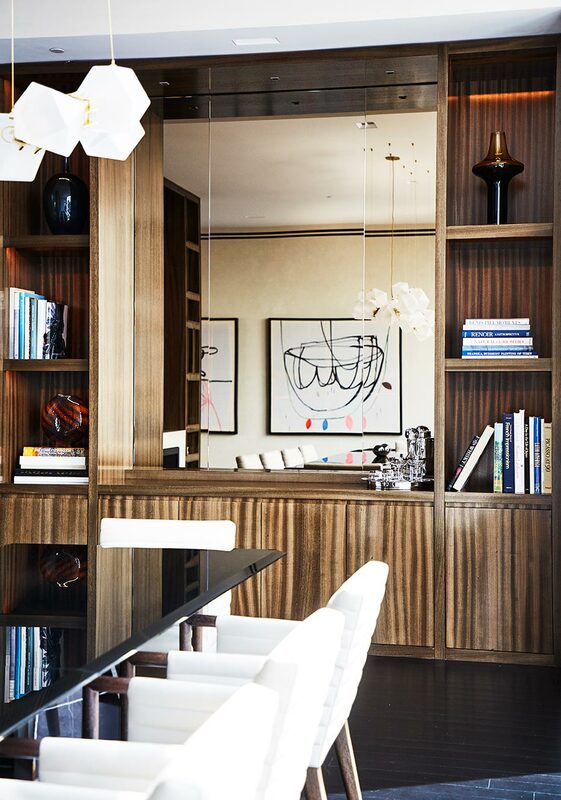 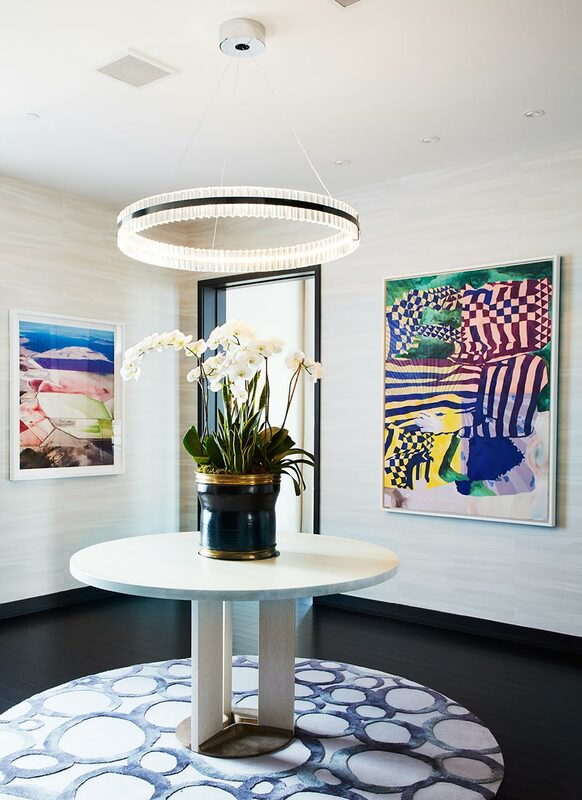 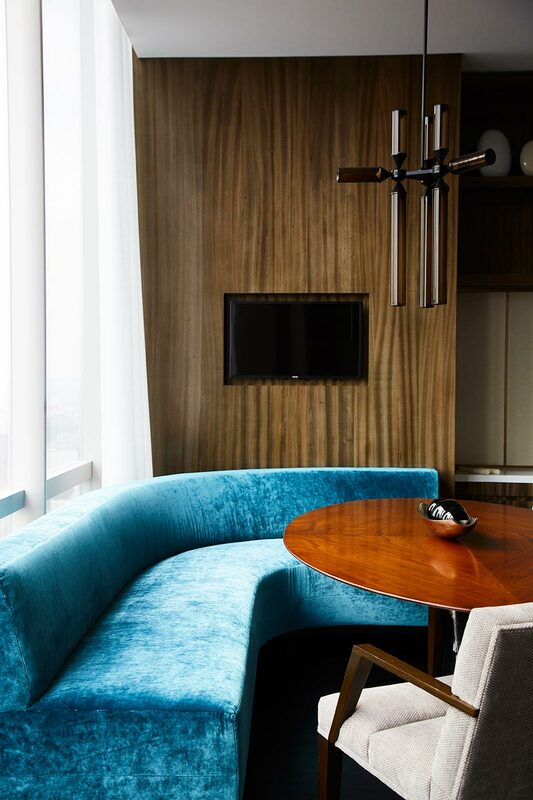 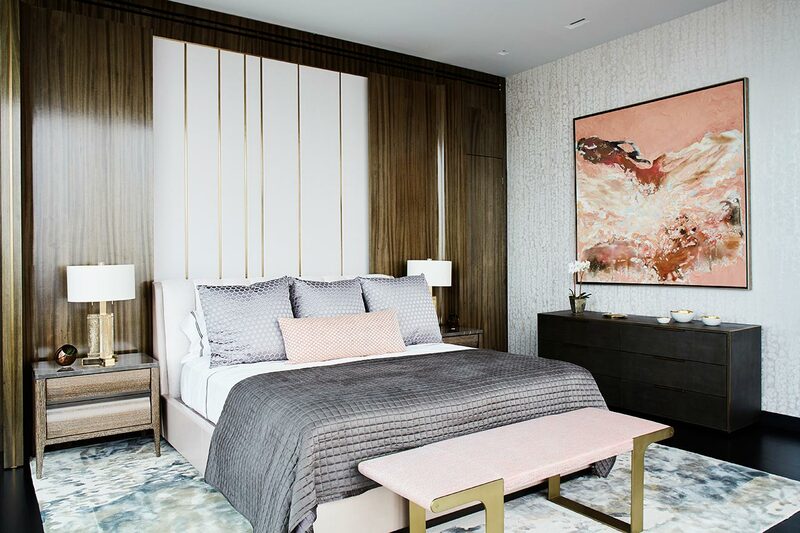 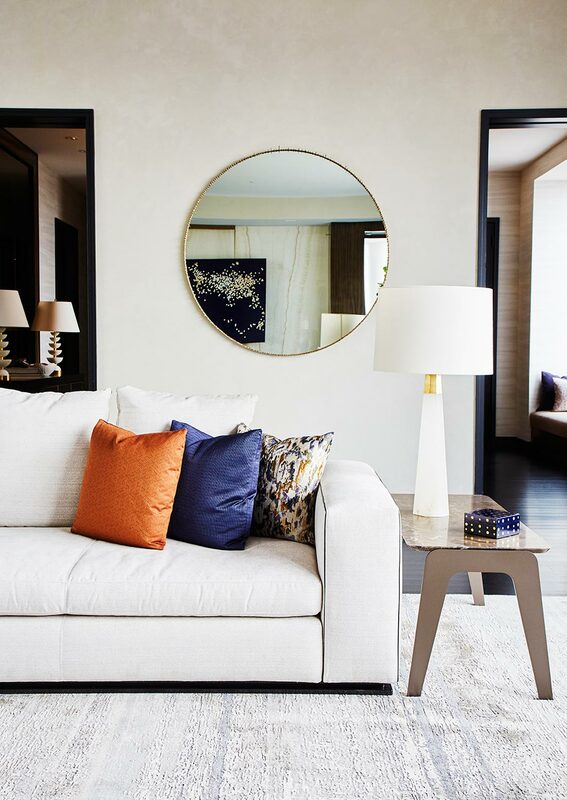 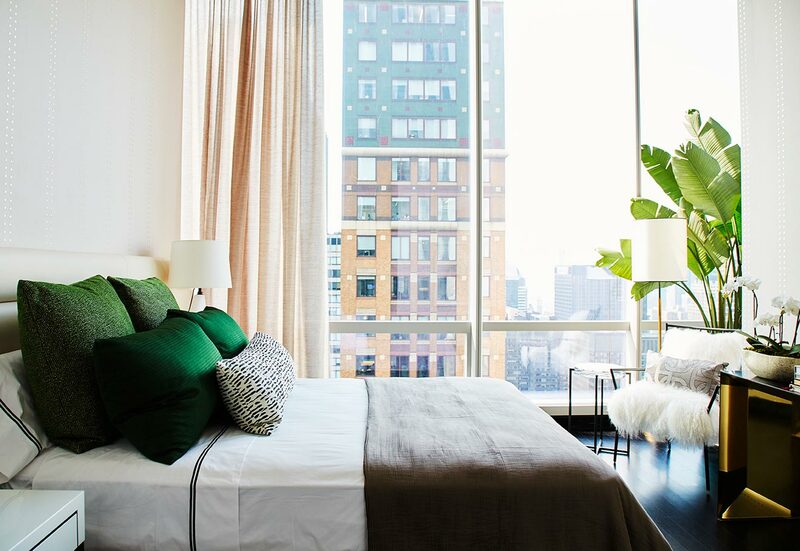 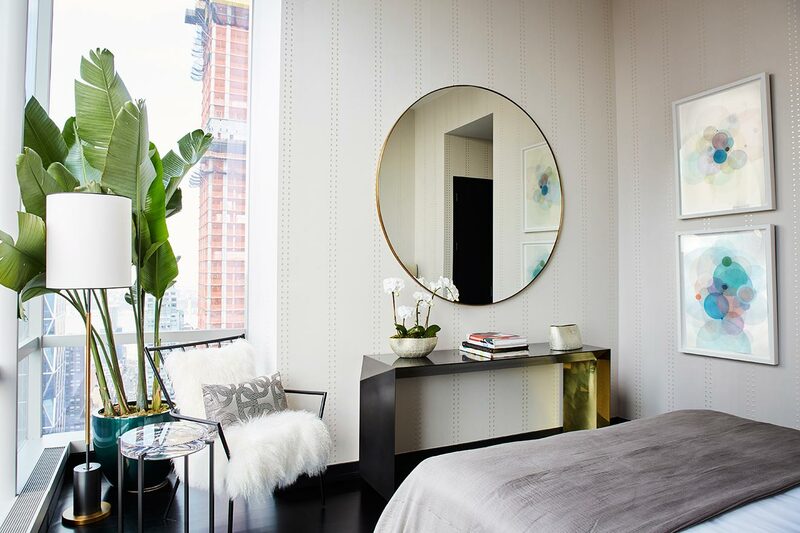 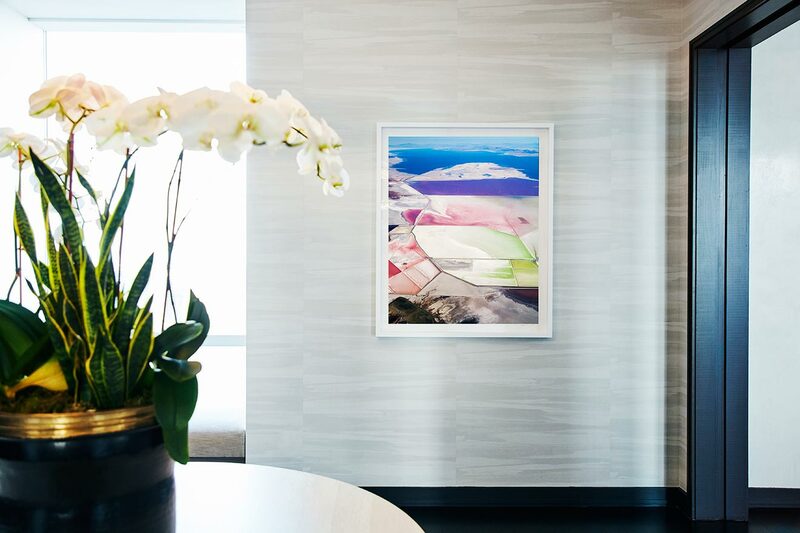 Tour the home at One57 below.